LONDON — Engineers at MG Birmingham continue to work on an all-new replacement for the storied British marque’s midengine TF roadster. With the Pontiac Solstice and Saturn Sky out of production, Mazda’s MX-5 Miata once again has the U.S. roadster market all to itself, and MG may now consider this a prime opportunity to return to the United States. Now under Chinese ownership, the Shanghai Auto affiliate is engineering the future TF as a front-engine roadster, as the midengine layout of the current car can’t be developed further. 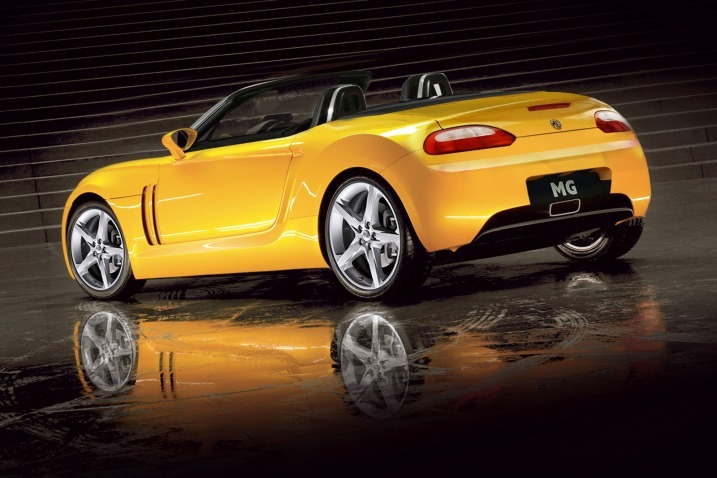 The chassis may come from the rear-wheel-drive MG ZT V8. Although initial production of the new TF is likely three years away, engine options for the future roadster are expected to include a General Motors-sourced turbodiesel, a V6 gasoline engine, and a hybrid powertrain based on the Roewe 750’s system. 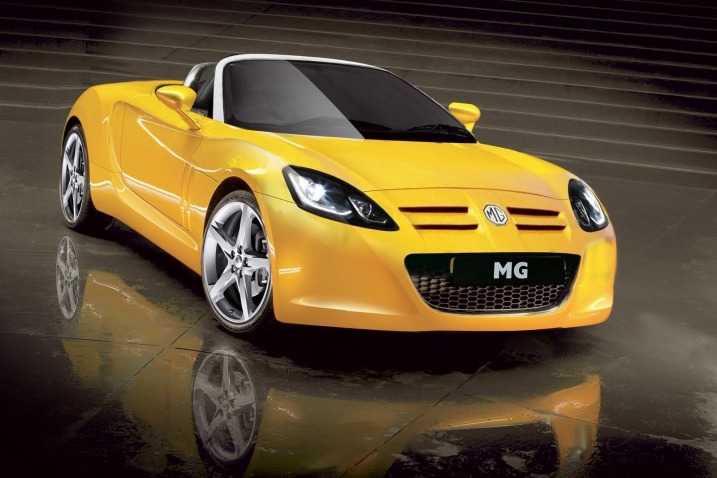 Keeping with the pure roadster appeal of the original MG drop tops, the new shapely sports car will undoubtedly offer a fabric soft top instead of an expensive, heavy retractable hardtop. Shut down last fall, production of the current TF is restarting in England, but the model is not expected to live much beyond the end of 2010. MG officially exited the United States auto market in 1980, with the death of the U.S.-compliant MGB.